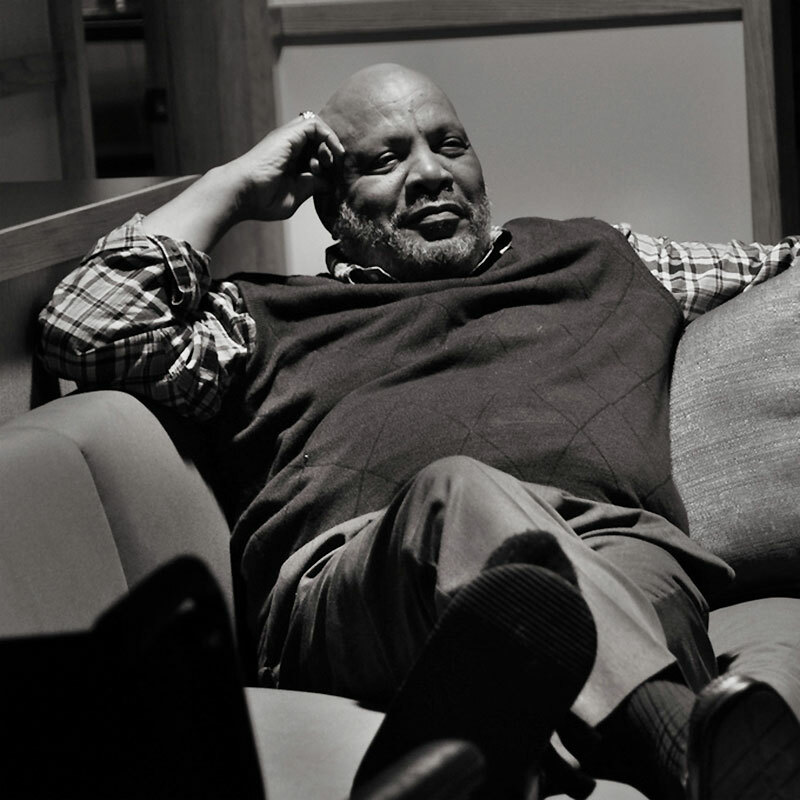 Sad news passed through the entertainment industry yesterday after actor James Avery passed away. Avery was an actor you might not have known by name, but one look at his face and he is unforgettable. Best known as “Uncle Phil” on the long running 90’s hit TV show The Fresh Prince of Bel-Air (1990-96), Avery appeared in many other programs including Grey's Anatomy, The Closer, LA Law, and The Jeffersons. Generation Xers will also remember him as the voice of the villain Shredder on the animated Teenage Mutant Ninja Turtles Saturday morning program. According to TMZ, Avery died in a Glendale, California hospital Wednesday night. The New Jersey native had undergone open-heart surgery, and took a turn for the worse late Wednesday. His wife, Barbara, was at his bedside, but left for a short period of time — and when she came back, she learned he had just died. The news comes as a shock to many, especially his past co-stars. The statement below from Alfonso Ribeiro — who played Avery's son on Fresh Prince, pretty much says it all. Our thoughts and prayers go out to the Avery family. 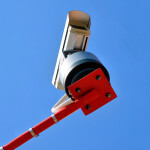 America’s Lost Right of Privacy — Did We Ever Have One to Begin With?